Dog Ear Publishing releases “Justice Down” by Ian Greenham. 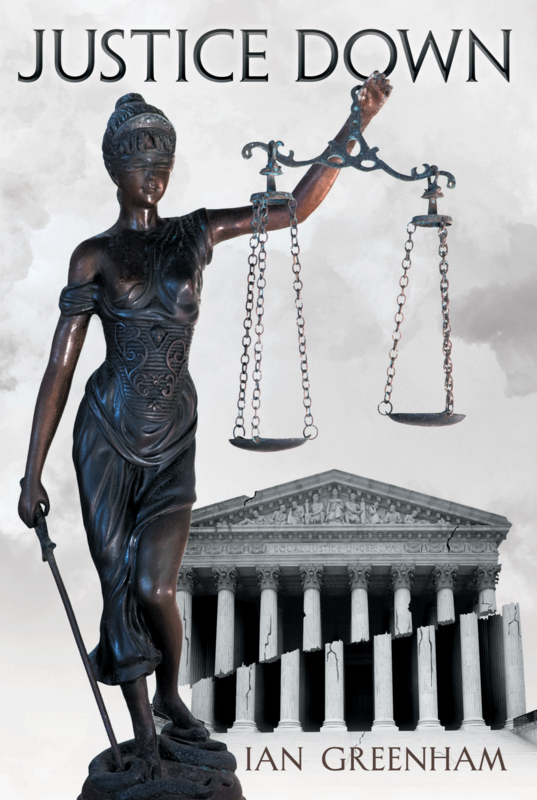 Author Ian Greenham turns current legal headlines into an unforgettable mystery in his latest book released by Dog Ear Publishing. 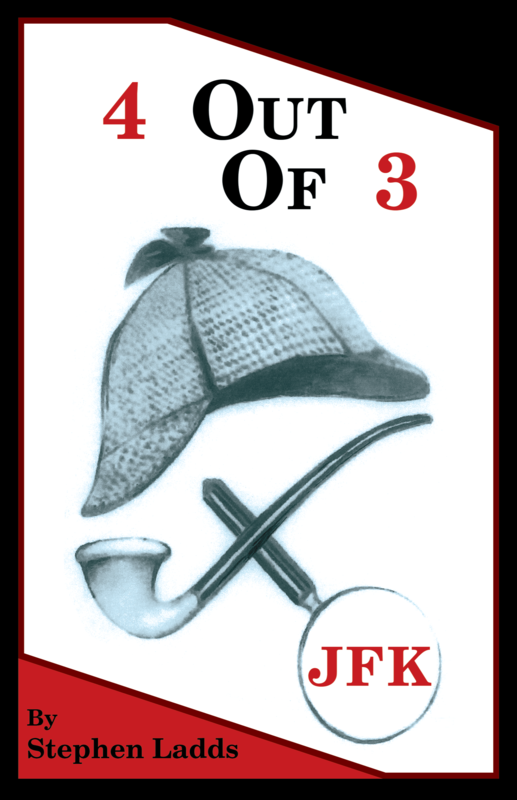 Conservative Supreme Court Justice Damon King is quietly murdered in his study at home, and FBI Agent Dexter Chambeau is assigned to find which of King’s many enemies was responsible. Supreme Court Justice Damon King garnered many enemies during his 25 years on the nation’s highest court. His rigidly conservative opinions on gun rights, gay rights, abortion, and capital punishment played a crucial role in building hostility amongst left wing opponents, as much as it made him the darling of the far right. King was a harsh, distant parent, alienating his children through his uncompromising insistence on adherence to strictly conservative values. King and his fellow conservative judges were on the brink of overturning one of the most controversial liberal precedents of the last 50 years when he was found dead in his own home. FBI agent Dexter Chambeau, a long-time bureau veteran, is called in to collar the criminal responsible. Chambeau is stymied by the large number of suspects, as King’s divisive rulings and abrasive personality have enraged any number of people. Every lead Chambeau follows turns into a dead end; the lack of evidence is maddening. Chambeau’s attraction to King’s divorced daughter, Eleanor, a journalist, only complicates his task. Will the seasoned veteran crack this high-profile case, or will justice be served better if King’s murderer eludes Chambeau’s grasp? Justice Down is an entertaining thriller, packed with twists and turns that will leave the reader wondering whodunit until the last pages are turned. Author Ian Greenham, a native of Melbourne, Australia, worked as a lawyer with one of Australia’s leading commercial law firms before serving in the country’s diplomatic service. Eventually, he was recruited by a major U.S. bank, and after assignments spanning the globe, has settled in New York City. His abiding interest in the law and its social ramifications gave him the ballast for the controversial themes in this, his second novel. Available from Ingram, Amazon.com and Barnes & Noble. A former journalist presents a collection of short stories, commentary and essays in this new book released by Dog Ear Publishing. Writing takes many forms and can capture the imagination of both the writer and the reader. A longtime writer – and former newspaper editor – shares his writing in this new collection of essays, fiction, columns and observations. Author Dirk Q. Allen explores the mysterious death of a young Army sergeant, offers three novel excerpts, observations, a lecture on journalism and commentary on a variety of subjects, including Santa Claus. 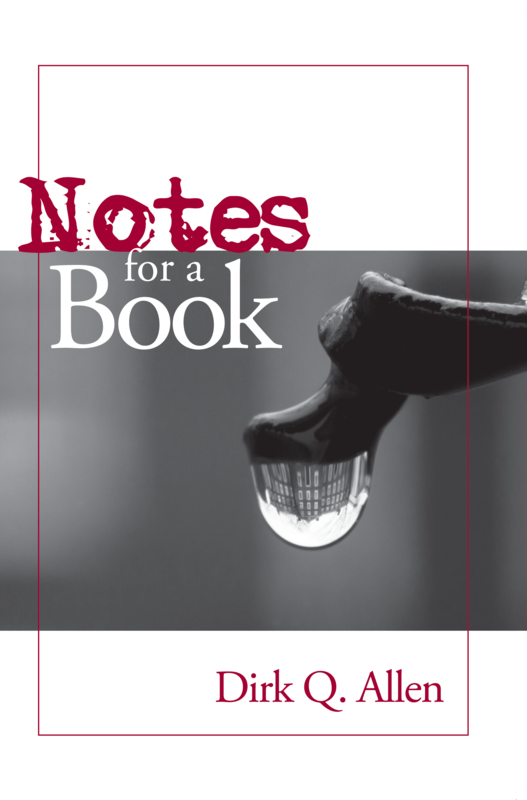 “Notes for a Book” features the true story of Laura Cecere, 26, a former high school athlete and Army sergeant who disappeared from Fort Campbell in 1996 and hasn’t been found since; her jawbone was mailed to a television station the next summer but the case remains unsolved. Allen showcases his imaginative side with a few chapters of fictional stories set in Providence, R.I.; Moscow; and New York City. His commentary features subjects that run the gamut, although most loosely connect to politics. Columns on U.S. involvement in the Middle East, Abraham Lincoln’s legacy as a president, the prison camp at Guantanamo Bay and the War on Terror and the economic embargo of Cuba mingle with a farewell to his newspaper career, singer Dusty Springfield’s death and a family wedding. Aspiring journalists got a taste of his work with an overview lecture about a profession that requires writers to be the eyes and ears of a community and presenting “news you can use,” as he writes. Whether making thoughtful observations about hiring American workers, pithy comments about pasta or writing about a family tragedy, Allen’s writing, steeped in his years of experience as a communicator, commands attention. Author Dirk Q. Allen, an award-winning writer, grew up in Lakewood, Ohio (suburban Cleveland) and Cincinnati and earned a degree at Brown University in Providence, R.I., serving as sports writer and sports editor at the Brown Daily Herald. Allen spent more than 20 years in the newspaper business. He was an adjunct professor for four years at Miami (Ohio) University and is director of admissions and media relations for Badin High School, a Catholic high school in Hamilton, Ohio. Allen’s first book, “Good Tears,” describes the 10-year run of Badin’s girls’ basketball program to the 1998 Ohio Division II state championship. For additional information, please visit www.dirkqallen.com. 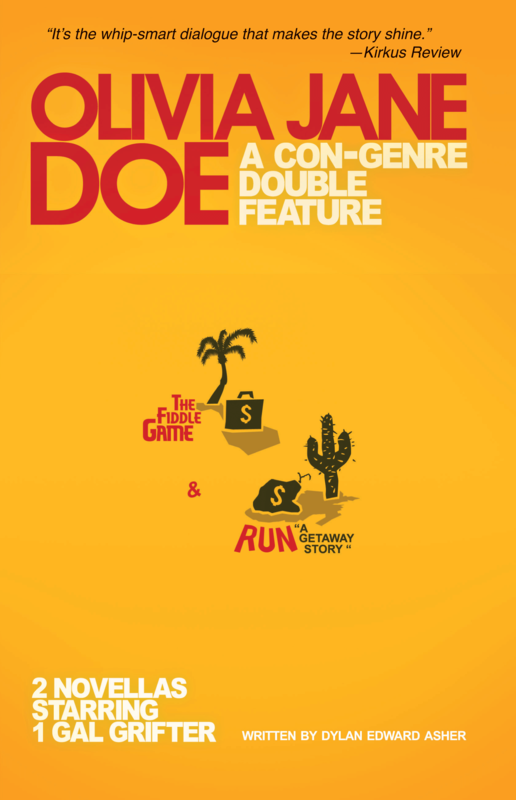 Dog Ear Publishing releases “Olivia Jane Doe: A Con-Genre Double Feature” by Dylan Edward Asher. 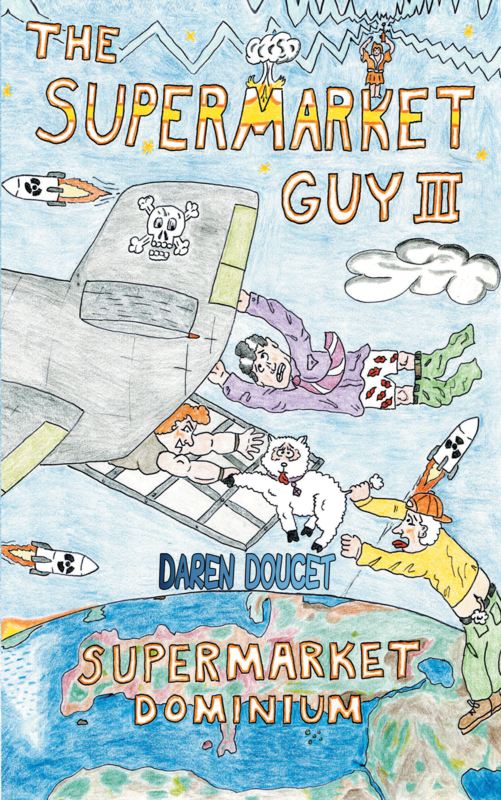 A professional grifter has a series of adventures in this new book released by Dog Ear Publishing. “Olivia Jane Doe” begins with “The Fiddle Game,” and Parker’s involvement with Olivia. Getting involved with her in a big job leads to a whirlwind of twist and escalating cons. Parker thinks he can match wits with her, but Olivia may be holding all the cards. In “Run,” Olivia is the last one left to escape a job gone horribly wrong in a desolate Mexican town, and she’s on the run in a bullet-riddled Lexus. With her team sold out by someone who was supposed to help, Olivia must use all her wits to try to make it out of Mexico alive, even if she has to leave her score behind. Author Dylan Edward Asher has crafted an entertaining romp through the world of con artists, with readers cheering for the daring Olivia and her brilliant scheming mind. For additional information, please visit www.dylanasherbooks.com. 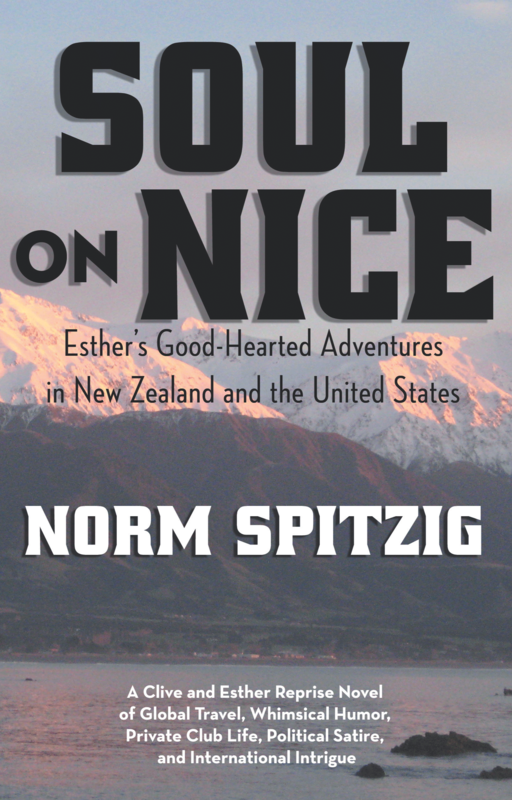 Dog Ear Publishing releases “Soul on Nice: Esther’s Good-Hearted Adventures in New Zealand and the United States” by Norm Spitzig. The indomitable waitress who solved a murder mystery at a prestigious golf club returns to star in her own case in this new book released by Dog Ear Publishing. Life is never dull for Esther, Old Bunbury Golf Links & Reading Club’s waitress-extraordinaire, who knows everything that goes on at the club. In this new tale featuring the continuing adventures of Clive and Esther, she is traveling to New Zealand to visit the Kaikoura Whaling & Sailing Club – thanks to the Old Bunbury board of directors as a reward for solving a hideous murder — when she runs into an old enemy. It’s a classic tale of good versus evil as well as a travelogue (complete with photos) and political satire with dashes of humor thrown in for good measure. “Soul on Nice: Esther’s Good-Hearted Adventures in New Zealand and the United States” features unexpected twists and turns when Hamish, the murderer Esther helped put away, breaks out of jail, leaves a note promising to get revenge on Esther – and nobody knows where he is. With his connections, however, Hamish knows exactly where Esther is and he flies to New Zealand to begin following through with his vile threat. 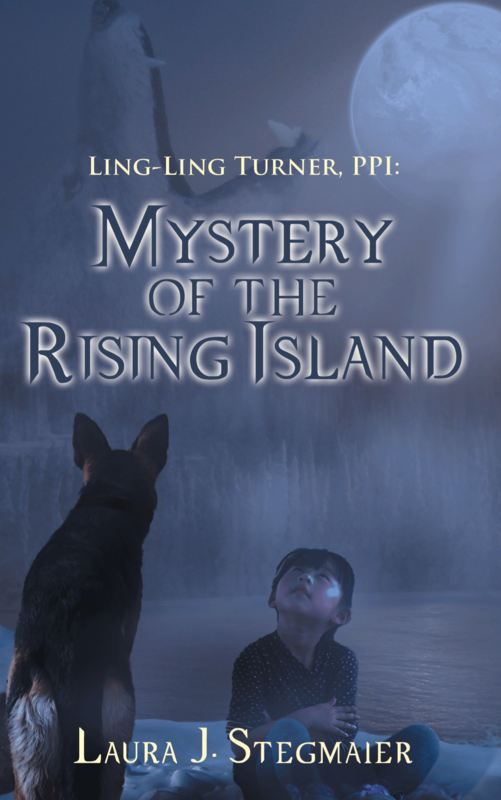 Esther teams up again with Detective Giztips, but when a beloved club member goes missing, she must work on her own. Can her plan succeed or will the dastardly escapee win this potentially deadly round? This is the fourth book for Author Norm Spitzig, a successful entrepreneur, business consultant and private club governance and operations consultant. Spitzig has written two books under the pseudonym Clive Endive Ogive IV: “Private Clubs in America and around the World” and “Murder and Mayhem at Old Bunbury” as well as the autobiography “How Now, Norm’s Tao,” written under his own name. He and his wife, Cody, live in Florida. For additional information and to purchase copies, please visit www.NormSpitzig.com. Available also at Ingram, Amazon.com, Barnes & Noble and fine bookstores everywhere.